Going 100 miles an hour these days seems to be the new norm. Our minds are always running ahead of us with things that we need to achieve or jobs we need to do. Do you find yourself with countless to-do lists on different sticky notes? Having a personal planner is extremely efficient and can help eliminate a lot of the stresses of our busy schedules. When we make notes and write things down, it not only creates clarity of how we can set our goals realistically but getting our thoughts from mind to paper is also very therapeutic. 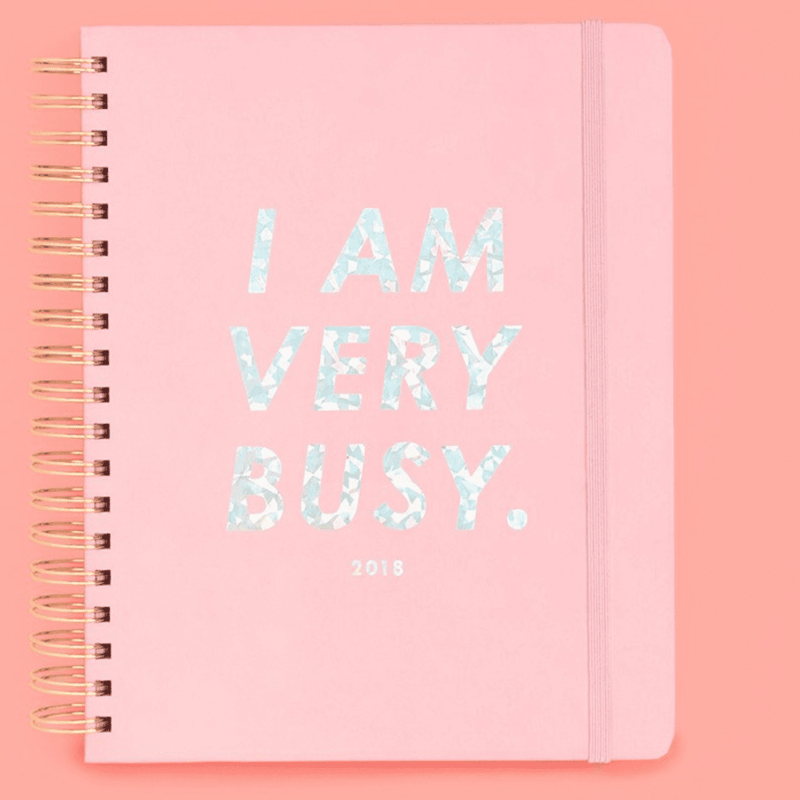 No need to stress, we have scoured and found you our favorite planners to help you organize and enjoy your life. 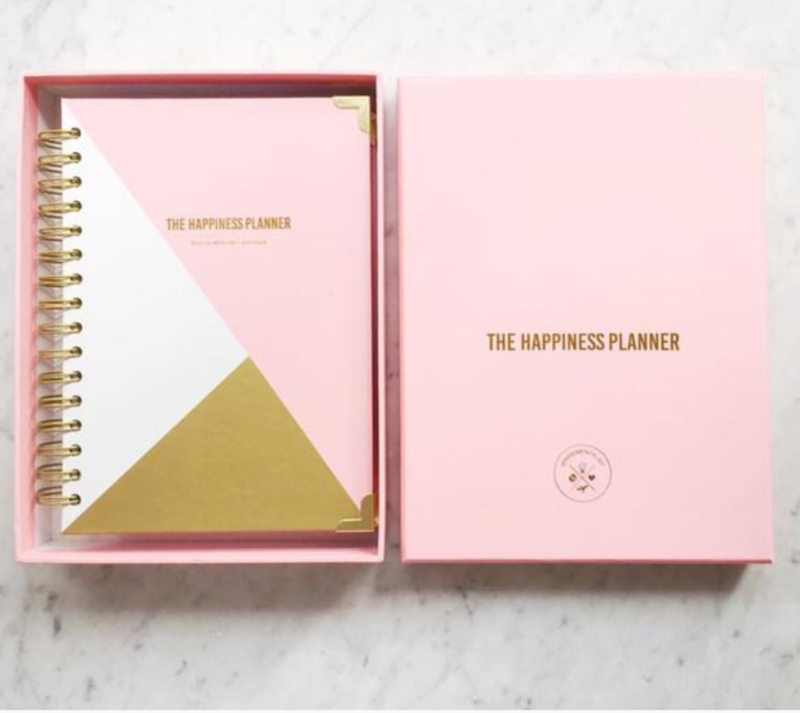 Number one by far, The Happiness Planner is not only a diary, but it incorporates the practices of positive thinking, mindfulness, gratitude, and self-development. It offers daily exercises to improve your self-awareness, in order to understand yourself better. 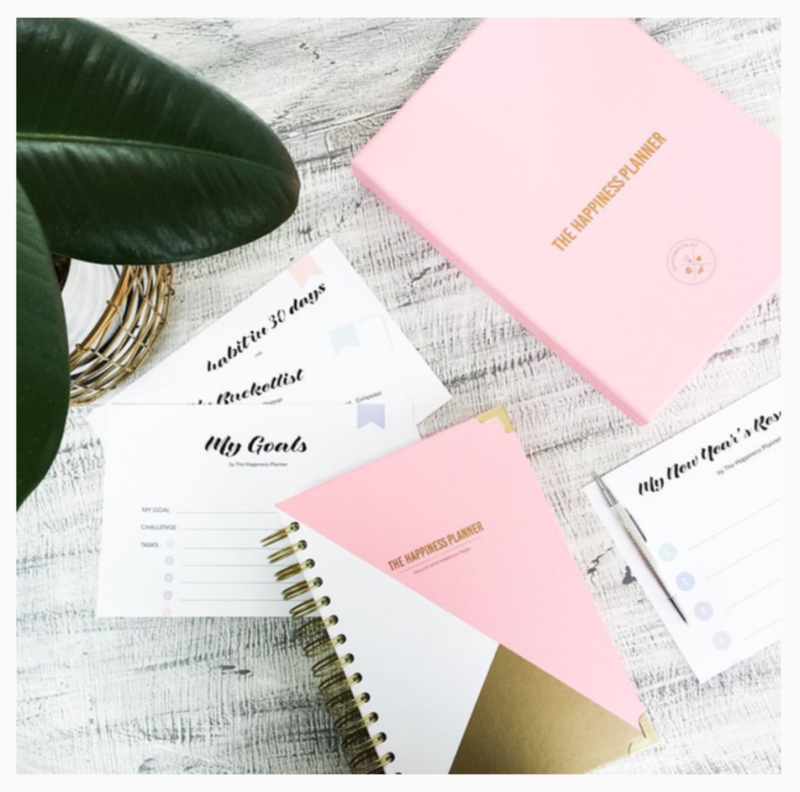 The ultimate planner, the 52-week journal is ideal for those who don’t want to write every day but still want to plan and self-reflect on a weekly basis. It has a weekly layout with planning and reflection pages and contains inspirational quotes to keep your mind positive and promote balance. 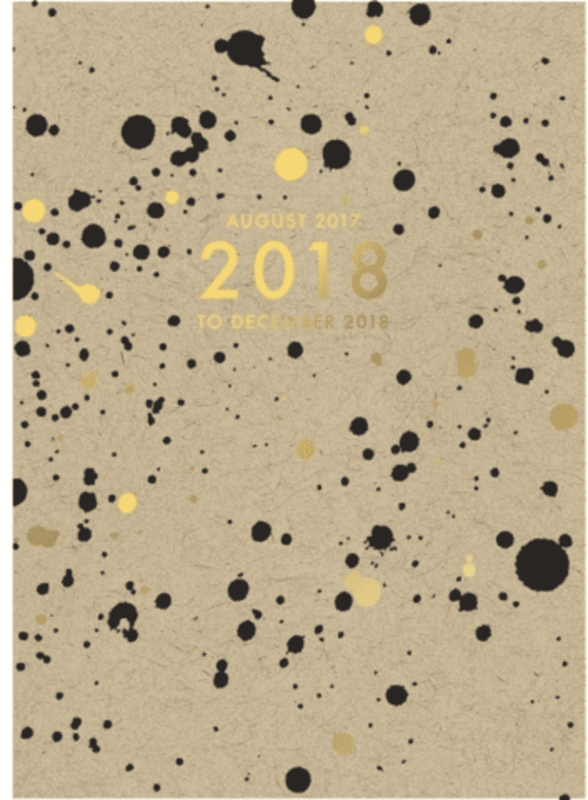 The Black And Gold Planner by Waste Not Paper is perfect for a sparkly touch. 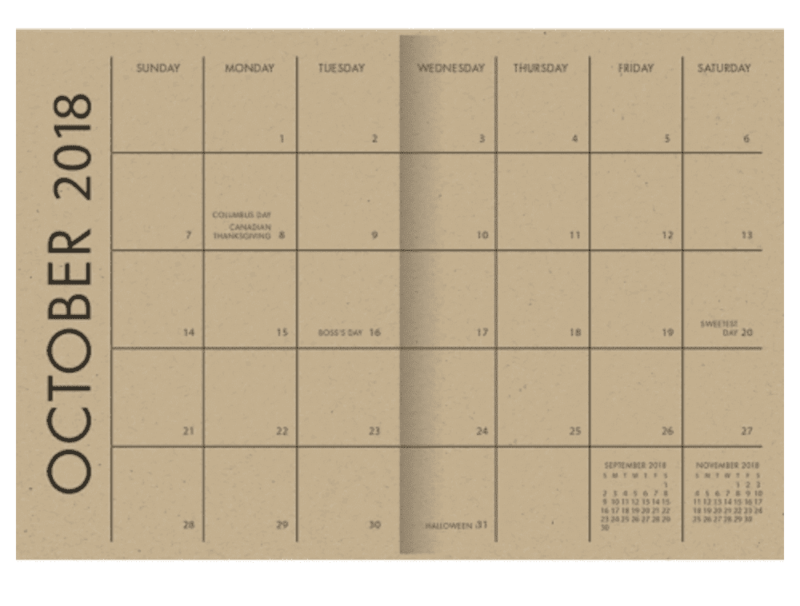 Made from recycled paper, the 16th-month calendar includes 44 pages of monthly and yearly views with extra pages for notes. Its calendars are clear, concise and efficient, making it easy for you to prepare and plan. So start now! Ban.do 17th month agenda celebrates all those girl bosses out there! This 2018 planner is bursting to the brim with creatively colorful illustrations, that have been designed by up-and-coming female artists worldwide. 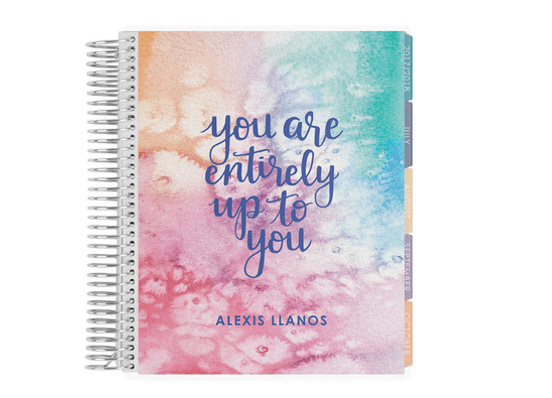 It’s also your very own personal assistant, and a best friend, with pages a plenty of notes, color-coded tabs and even fun stickers. Who run the world……. 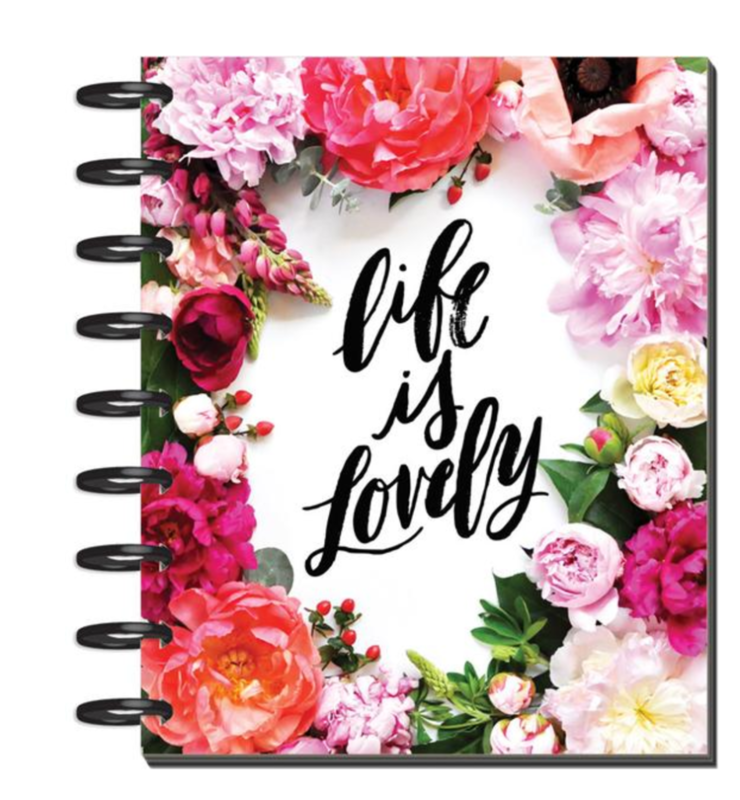 The Life Planner from Erin Condren is customizable, so you can design your planner to be the perfect canvas for your thoughts. You build your own book and choose your personal cover design, you can also add your favorite quotes and pictures that will inspire you, during your daily coffee break or brain storming sessions. For any upcoming brides out there, you’ll find wonderfully handy wedding planners too.